We have some exciting news! We have the addition of a brand new podcast. The podcast is new to ChiCitySports but, it isn’t new to it’s already large fan base. The podcast revolves around not just the Bears but, the rest of the NFL as well. We’re glad to have Colin and Matt aboard the CCS Hype Train. The general overview of the podcast is as follows, as described by Colin…. 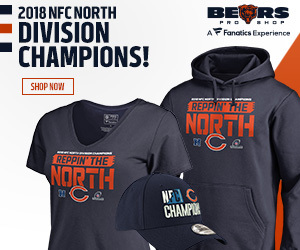 Matt Weber (former co-host on 670 the score and Mike North’s Chicago Sports radio show) and myself have been airing a weekly Bears-NFL podcast during football season locally for the past two years. The podcast initially started covering just the Bears and their weekly games and outcomes. As the show progressed over time though our fan base got bigger (I’m originally from the greater Boston area) so we expanded the show into the first half covering the Bears and then the second half to cover the rest of the NFL, the Patriots, gambling lines and ripping on coaches, and announcers etc. That’s the current format now and it has worked out really well. We have a solid fan base and we look forward to expanding upon it and partnering up with Chicitysports! 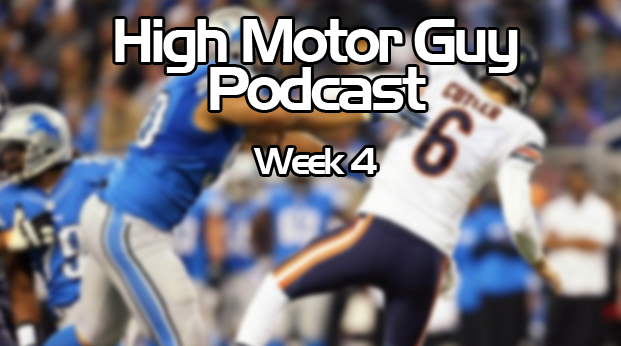 And here you are….the guys go over the Bears loss to the Lions as well as other points in the Week 4 world of the NFL.